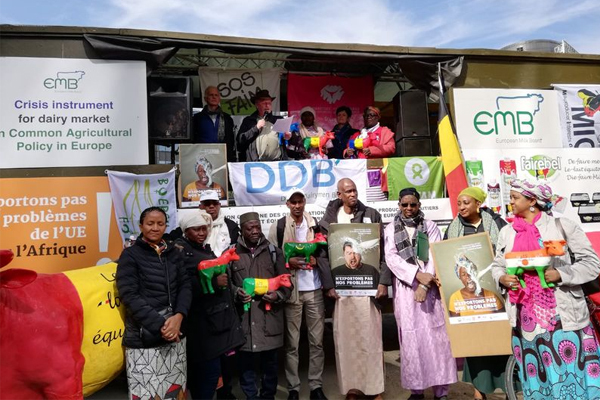 A solidarity rally close to the EU Council building recently saw dairy farmers from Burkina Faso, Mali, and three other West African countries standing with dairy farmers from all over Europe. 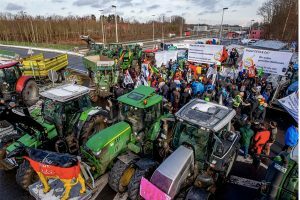 In a common declaration, they called for sustainable production in Europe and Africa to ensure the survival of important farming structures. This is against the backdrop of European overproduction and current EU export orientation, which are having a disastrous effect on the local dairy sector in West Africa, they say. “The EU produces a lot of milk. Too much. To date, this problem has not been addressed at the source through appropriate instruments. Instead, export promotion, especially of cheap products, is seen as the only solution,” said Thierry Kesteloot from Belgian development organisation Oxfam-Solidarité while describing the current situation. 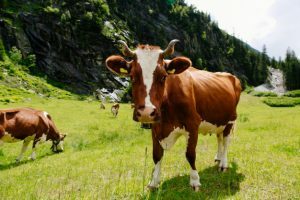 “The victims end up being the people working in the dairy sector, especially women, who cannot compete with cheap exports from Europe,” said Kesteloot. Erwin Schöpges, president of the European Milk Board (EMB), highlighted the importance of an effective crisis instrument within the future EU agricultural policy. “We cannot simply export the problem of European overproduction to Africa,” said Schöpges. The EMB is calling for a market responsibility programme that monitors the market and reacts quickly to looming crises – for example, through voluntary production cuts. “As a dairy farmer, I wish for cost-covering prices, so that I am no longer dependent on direct payments that act as indirect export subsidies for our products in third countries,” he concluded.